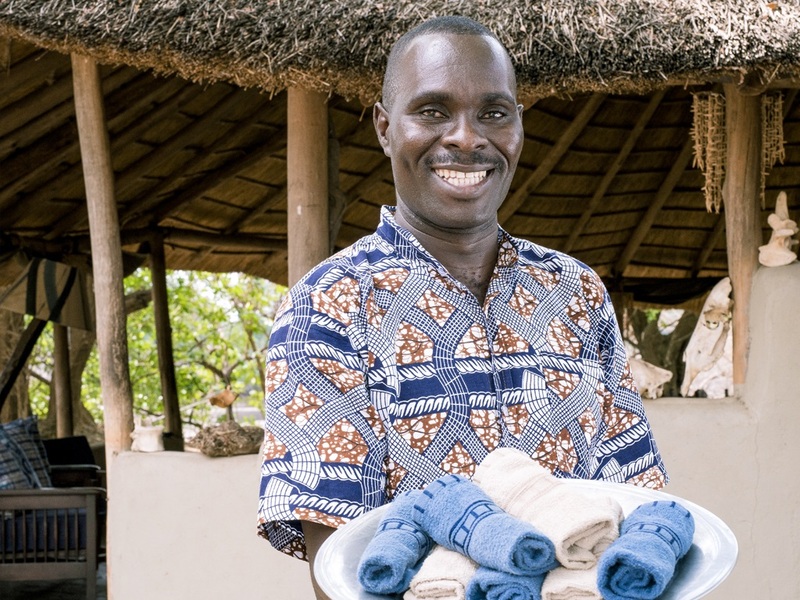 When the season’s in full swing, our extended family of staff can include up to 40 members. Whether it’s our waiters, chefs, and housekeepers to our boilermen and mechanics, they will take great care of you while you’re in the camps. Our plot team at the vegetable garden outside the park supplies the camps with fresh fruit, vegetables and eggs. The Shentons are Involved in the day to day operations of the camp, working hard in back of house and operations as well as sales and marketing. 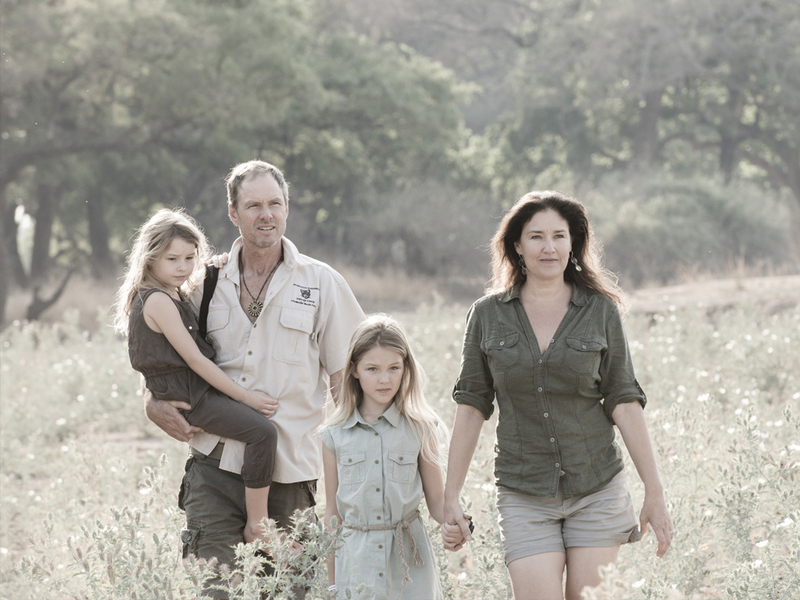 Derek, Jules, Saphire and Jayabella live in camp for half the season and in Lusaka for the other half. Led by Derek Shenton and head guide Patrick Njobvu, our guides are trained by the best so they give our guests an unforgettable trip. 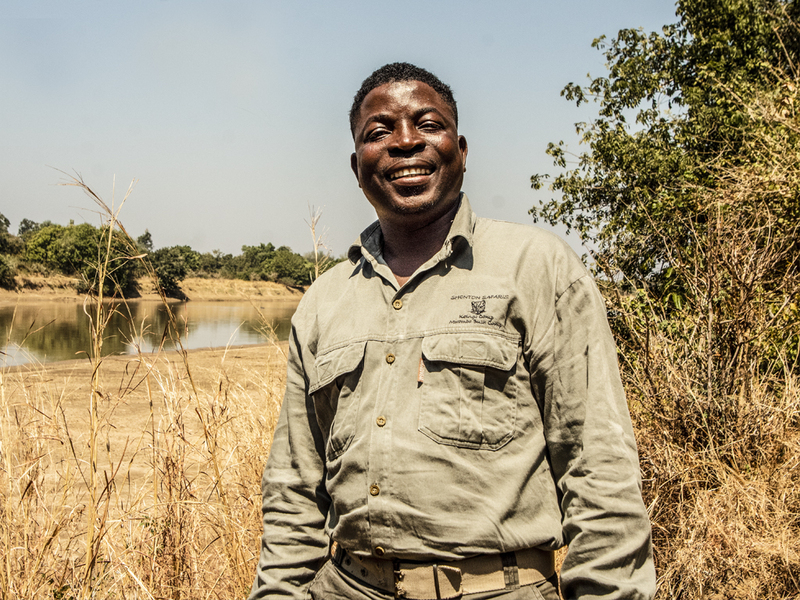 Pat has been with Shenton Safaris since Kaingo was built, trained by Derek in 1992. He’s a fabulous guide, fantastic storyteller and a firm favourite amongst our visitors. Pat is superb at bringing the bush alive with his encyclopaedic knowledge of its inhabitants and a passion for all things wild, particularly the birdlife. 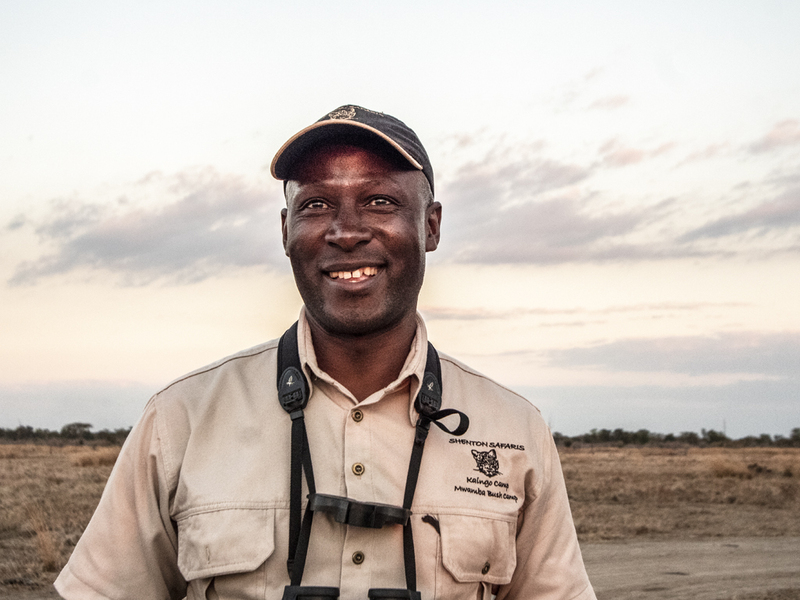 While he was guiding in other camps before us, Sylvester joined us in 2012 and quickly made his mark at Kaingo and Mwamba. “Sly” is qualified for game drives and bush walks, always ready to help our guests. He is also very involved in the local community – even creating a foundation to assist local projects. 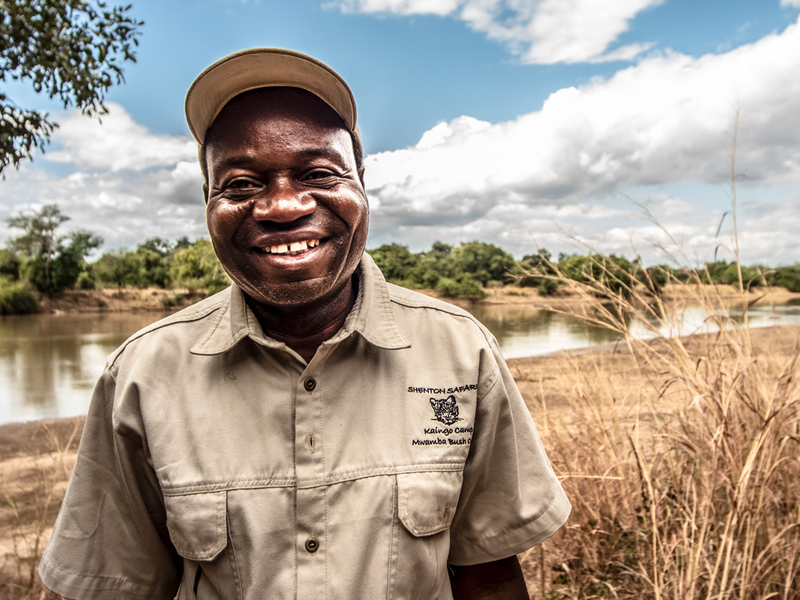 Yoram trained as a guide in the South Luangwa National Park and obtained his guiding license (game drives) in 2011. 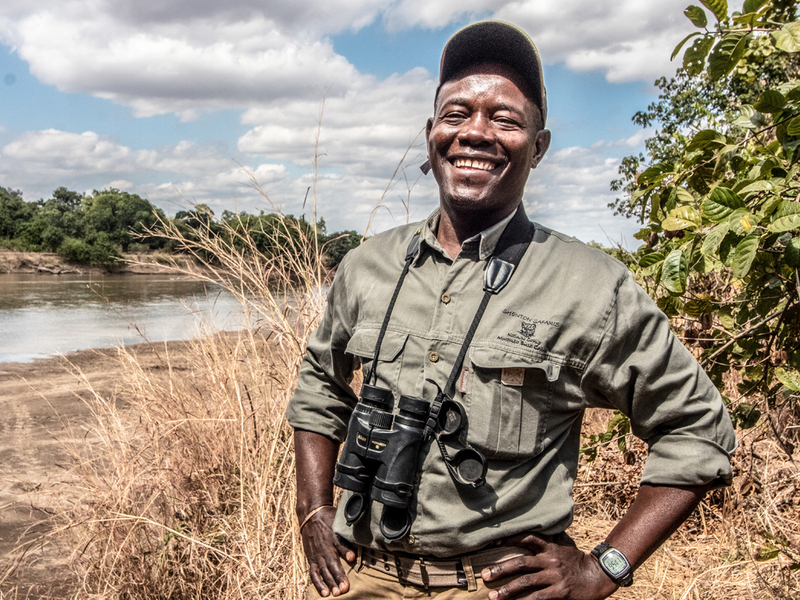 After guiding for two years in the Kafue National Park, Yoram was longing to come back to his native South Luangwa, joining us in 2013 to complete our experienced guiding team at Kaingo and Mwamba. 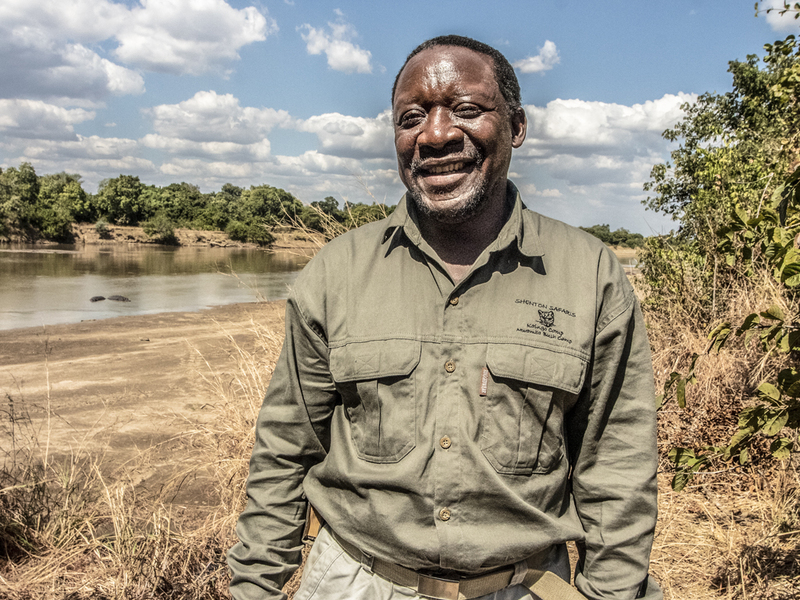 Hendrix became a guide in 2008, with extensive experience in all of the South Luangwa. He has had 12 years of experience in the area, so we were happy to welcome him to Shenton Safaris in 2017! 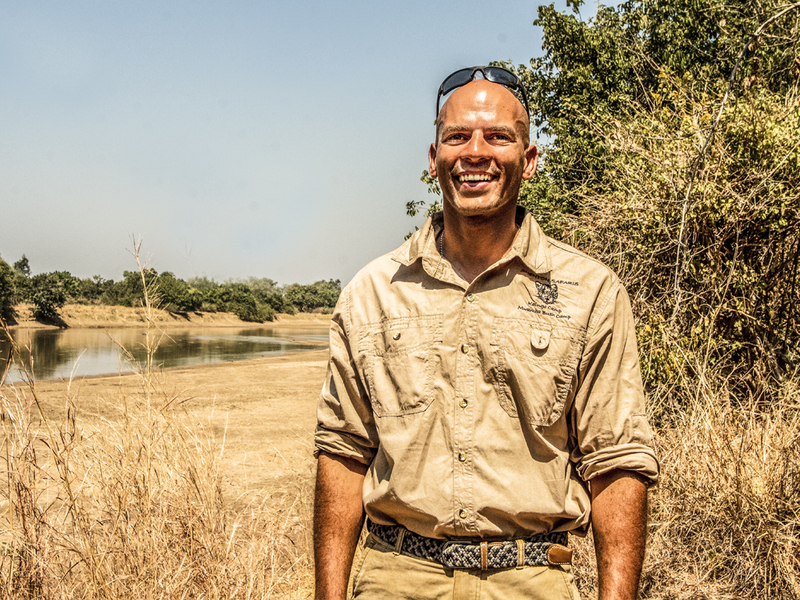 Shayne joined our expert guiding team in 2018, adding his extensive bush knowledge after years of guiding in Mana Pools and Lower Zambezi. Malcolm returns to us in 2018 as a guide, learning the ropes under Derek and the rest of our fantastic guiding team. 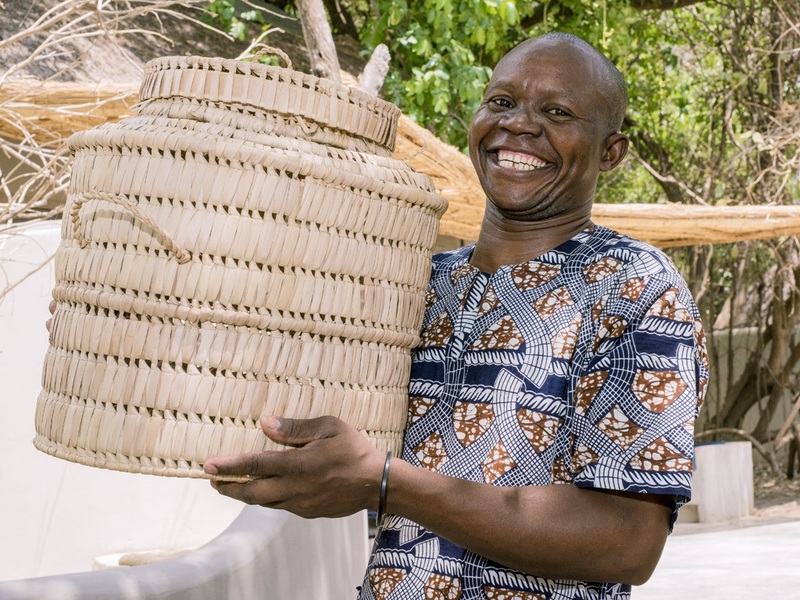 If you’re arriving by plane in Mfuwe, you’re probably going to meet James! He has been working for Derek Shenton for over 20 years and is our dedicated transfer driver but fills in a multitude of other roles such as spotter, plumber, electrician and barman. He can wear a lot of caps indeed! James is known for his incredible luck on his transfer drives, so make sure to pull out your camera when you leave the airport. 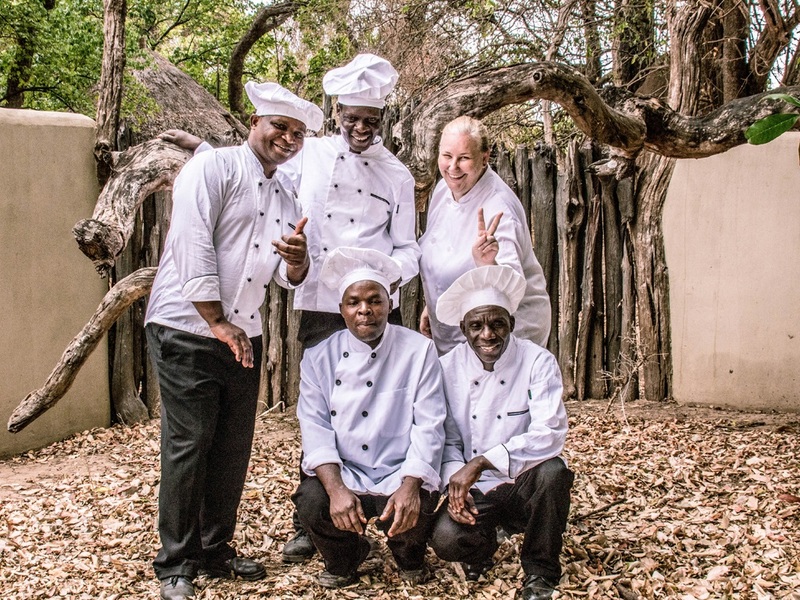 With years of collective experience safari and hospitality industries, our management team are brilliant at living the values of Shenton Safaris – to make you feel at home away from home. 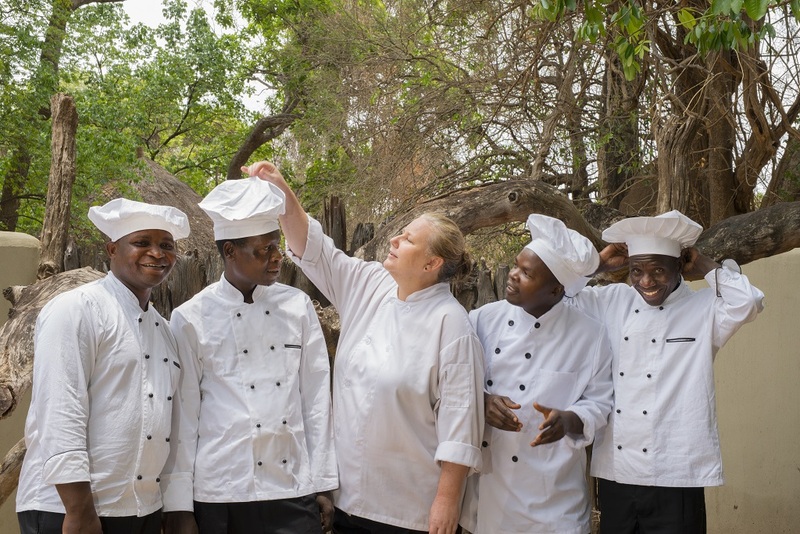 After qualifying as a chef in 2000 Catherine Garden started work in the Timbavati, she took the leap in 2008 and left for Tanzania to work in the Serengeti. 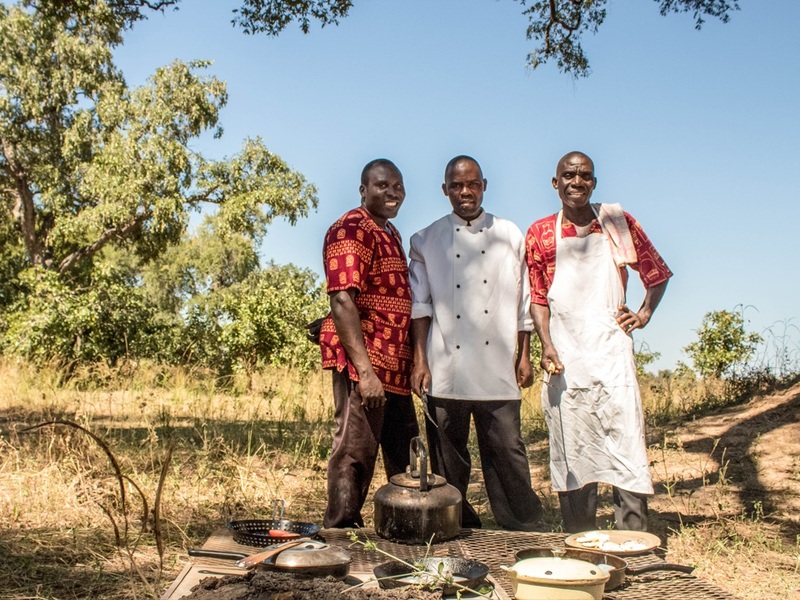 Spending four and half fantastic years at Grumeti Reserves, Catherine relished in the setup and food styling of the mobile camps, chef development and creating unique menus. At the end of 2012, she decided on a change and headed back to South Africa. 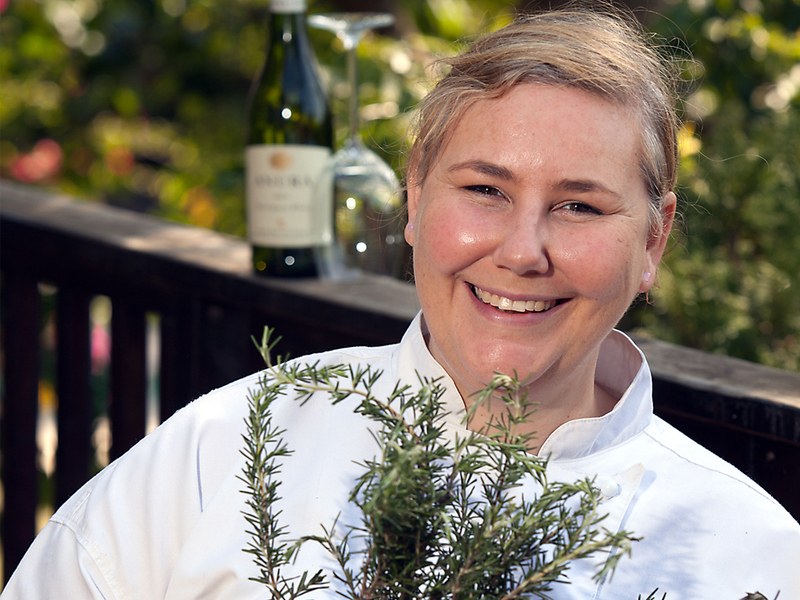 Starting her own company focusing on the sophisticated yet fresh and pure flavours that have become her signature, in 2017 we were fortunate to have her join the Shenton Safaris team. 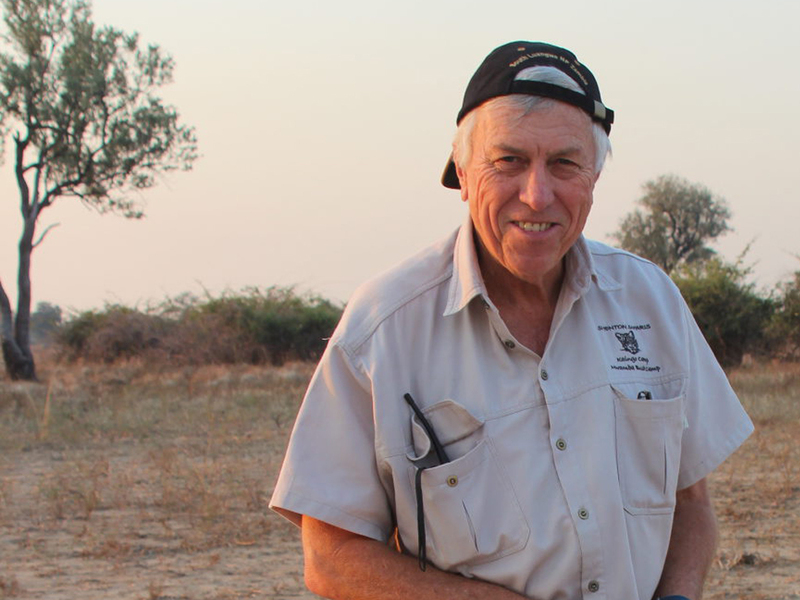 A historical member of the South Luangwa “community”, Gerard Fagan brings exceptional experience to our camps. A learned guide, he started his career under great men such as Norman Carr. 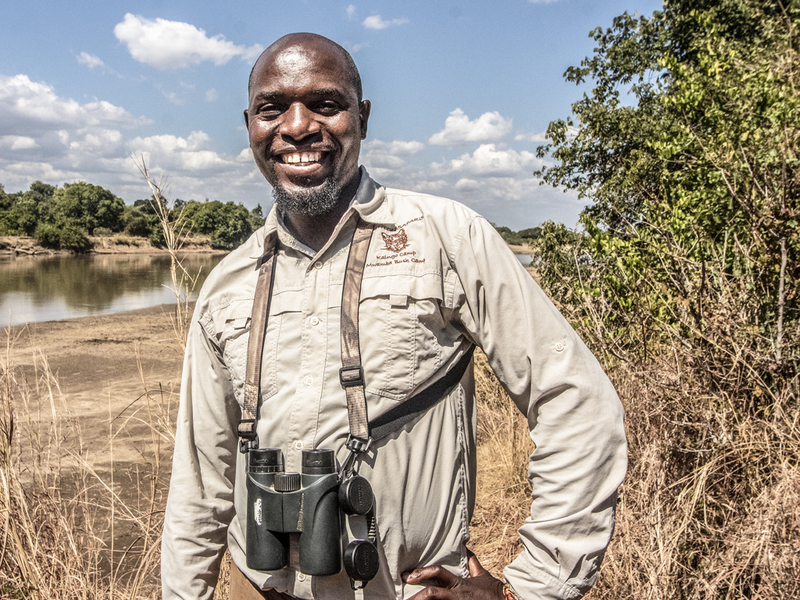 He brings his knowledge of Zambia, excellent storytelling and true Zambian nature to our camps. Agata spent most of her childhood crossing the border to visit the South Luangwa National Park during their holidays, growing up a guest of Kaingo. She studied languages in Europe while honing her hospitality skills in the luxury sector in Venice, and then put them into practice at Liwonde National Park in Malawi. 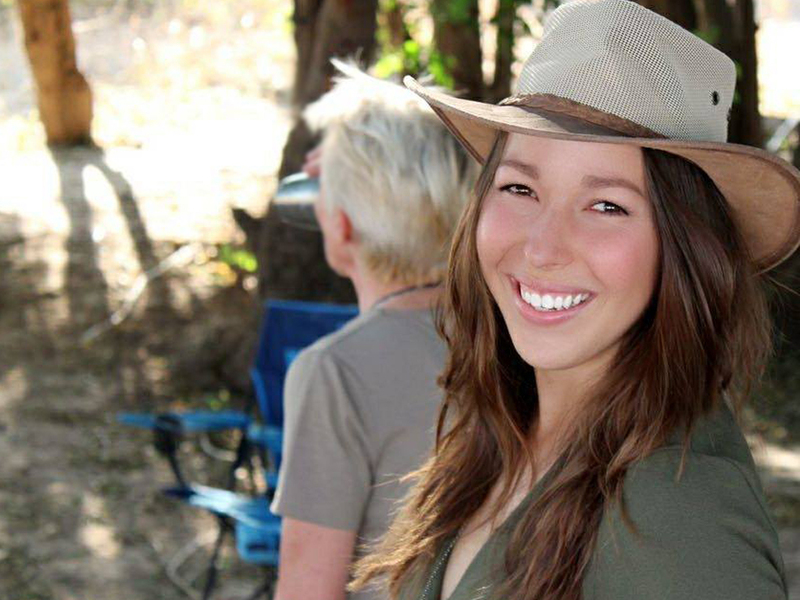 She returned to her home away from home in 2016 – her passion and love for Shenton Safaris have let her grow into her marketing and managing roles and onto her position on the board of Project Luangwa. Yvonne had the great fortune of being brought up by avid travellers, embarking on her very first Safari in Zimbabwe when she was six. 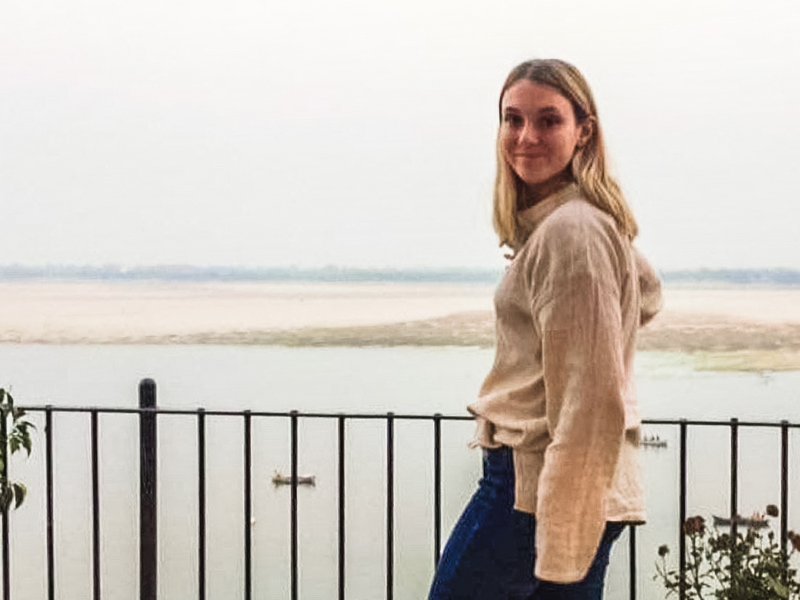 She caught the safari bug at this young age and as she became older it grew into her passion; after travelling south east Asia, India and America she settled in the UK and studied to become an emergency medical technician for the county government ambulance service. It was here that she first gained the confidence, people skills and hands on approach that is one of her greatest strengths. After a short stint in Australia, Africa called her back. Through her love of travel, culture and the great outdoors, she has remained in Africa for the last 15 years. Gaining a vast amount of knowledge and experience in many African countries through her work in the safari industry; this knowledge has enabled her to host and entertain guests from all over the world. Her other great passion apart from Africa is for peoples experiences from all walks of life. 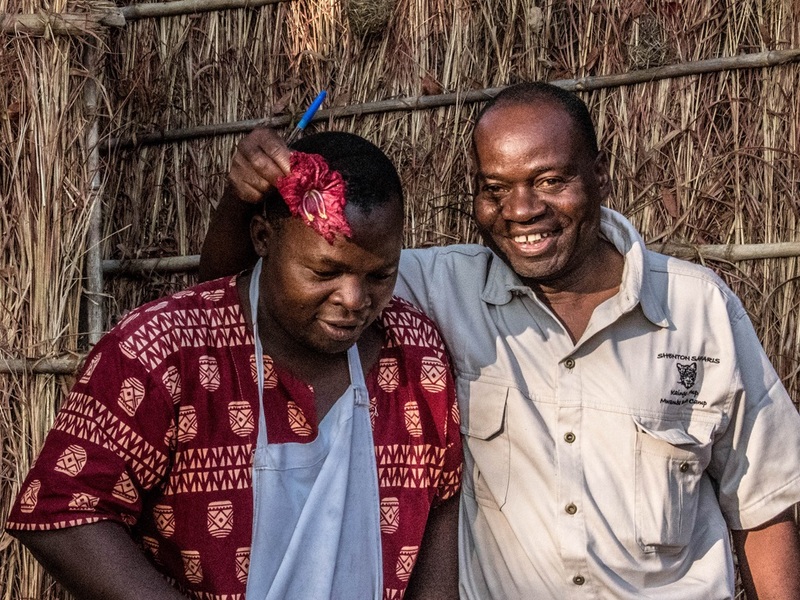 Incredibly fortunate to live in the South Luangwa, our office team is based at Kaingo, where they get close to the day to day life of Shenton Safaris. 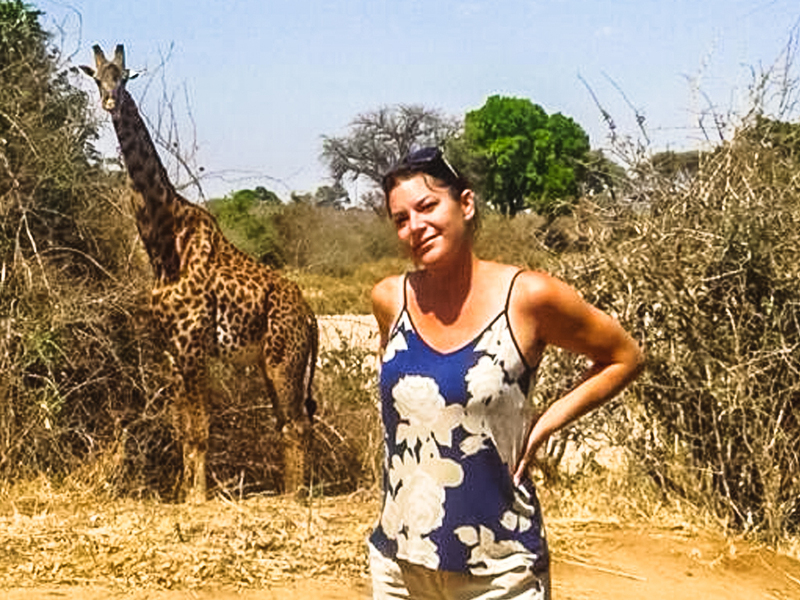 Loraine Weitsz grew up in South Africa – her desire to learn more of the world leading her to the safari world in 2015. 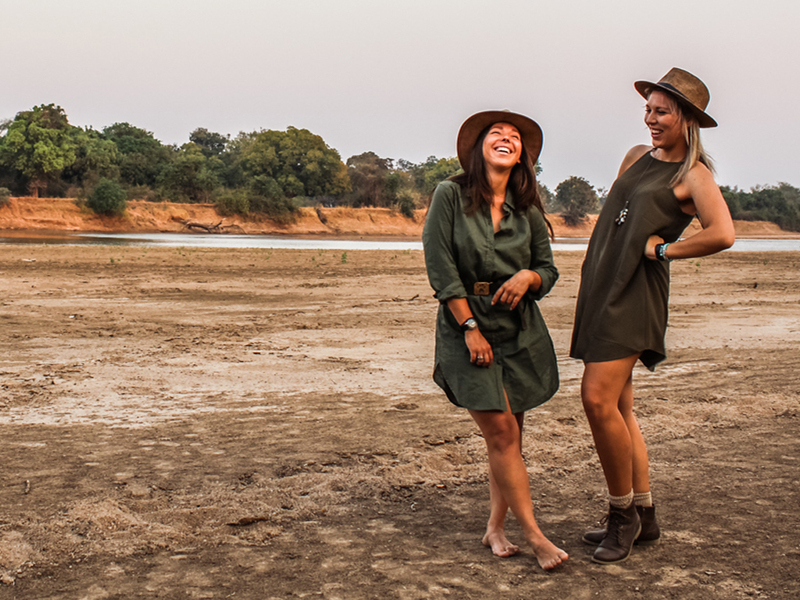 Starting her experience in the South Luangwa, she fell in love with the environment and the people. Loraine joined us in the 2017 season, coming into camp with her extremely positive nature and incredible organisational skills. She has grown into the full-time reservations role. Anna spent her first seventeen years in neighbouring Malawi, there, she shared her fathers love for wildlife for as long as she can remember. 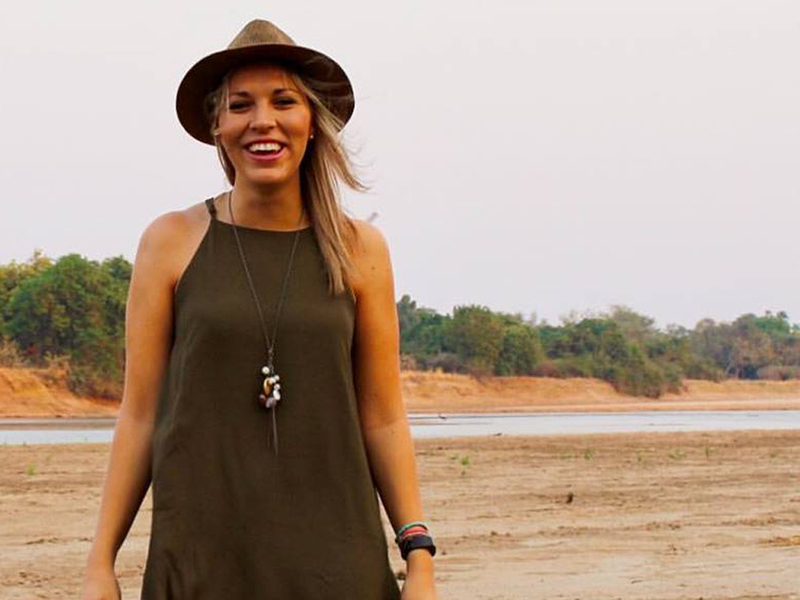 After spending roughly six years in England at university and working in media and marketing with the likes of Red Bull, as well as one year in India working for an Indian start-up, she knew it was time to return back to Africa and begin her career in the bush. Anna is Shenton’s Media Manager and is always eager to immerse herself into camp life in every way possible.